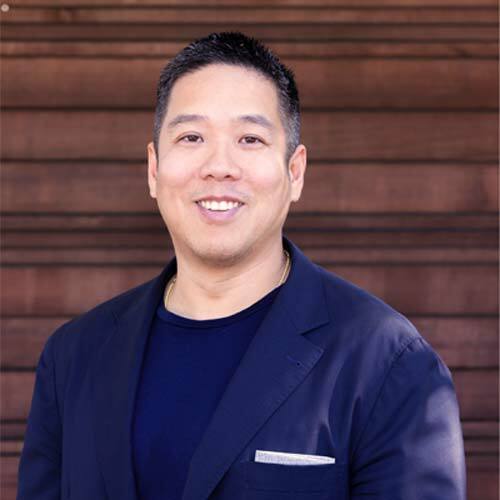 Dennis Liu looks after Global Strategy & Business Development for Ford’s Research & Innovation Center, Palo Alto. He heads Ford’s Silicon Valley corporate development efforts managing investment activity and relationships with VCs, Corporate Innovation / CVC outfits, and the greater startup ecosystem. Prior to his current role, he led feature-set development for a number of Ford’s digital products as well as a rotation in Greenfield Labs, a skunkworks JV between Ford Smart Mobility, LLC., and IDEO, created to design, build and invest in emerging mobility. There, he was an early employee who led business design for Bikeshare and Dynamic Shuttle.